middle-market commercial real estate clients at BMO Harris Bank. CEO. 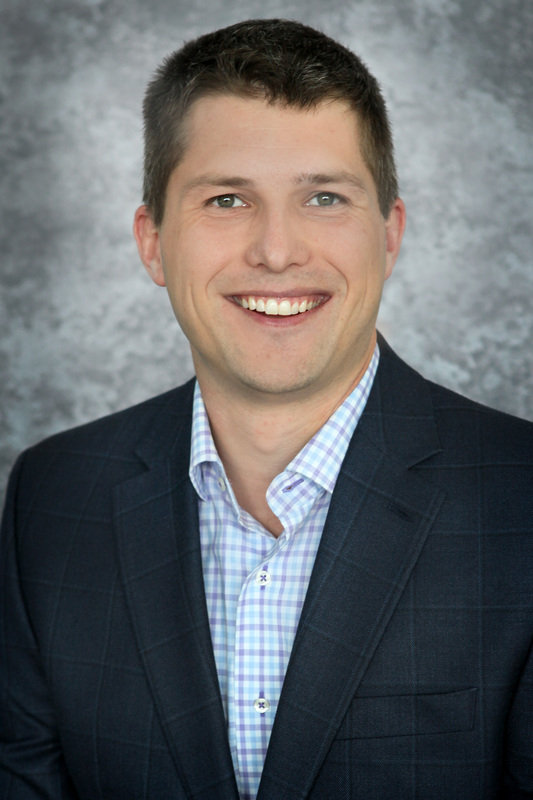 “He has demonstrated exceptional dedication to serving customers. Business, and is active in his local community. 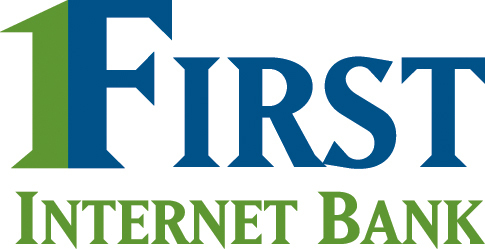 including its products and services, is available at www.firstib.com.